Genuine Alfa Romeo MiTo 18" Alloy Wheel Kit (4 x 50903240 Wheels). 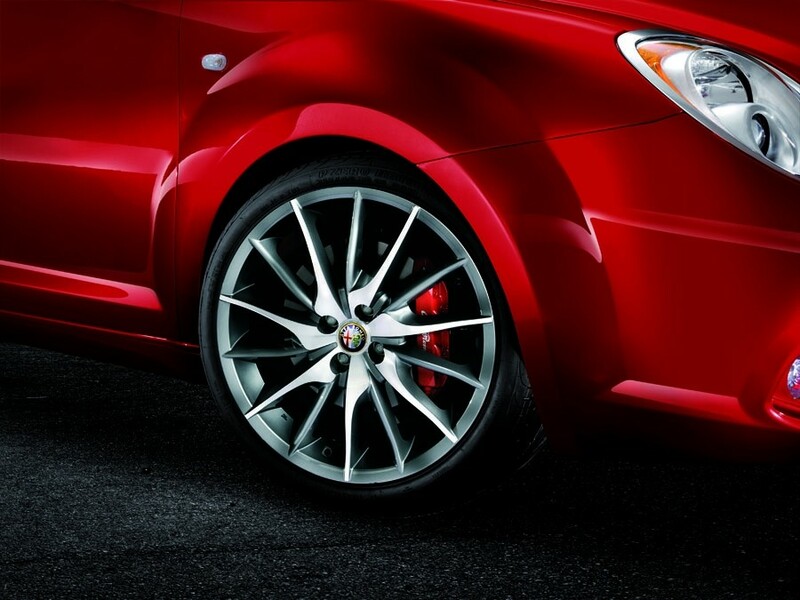 A stylish set of genuine Alfa Romeo MiTo Alloy wheels to add a touch of individuality to your Alfa MiTo complete with centre caps. Kit includes 4 wheels complete with centre caps.